From lifting to lowering or simple replacement of worn parts, Misch's Mechanical has all your suspension needs covered. 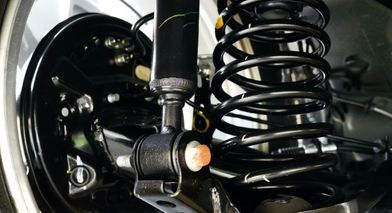 Suspension components are an important feature of your car not only providing a smooth ride but also effecting the handling of your vehicle. Don't hesitate to contact us about anything regarding your vehicle.